Best-selling author and inspirational speaker Tommy Tenney teams with Mark Andrew Olsen to deliver a mesmerizing tale of historical fiction. 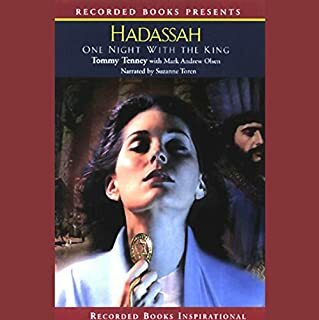 Favorably compared to Anita Diamant's The Red Tent for its unexpected plot twists, Hadassah is the fictional account of the Bible's Esther, the Jewish peasant girl who became queen of Persia. 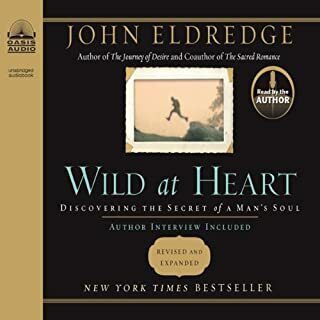 I was so moved by this story. The book of Esther came alive. I could hardly stop listening. All I can say is WOW and I wish I had known some of these things before we had our 3 sons! This is a book for everyone! No nonsense and right in line with the scriptures. Read and be blessed!